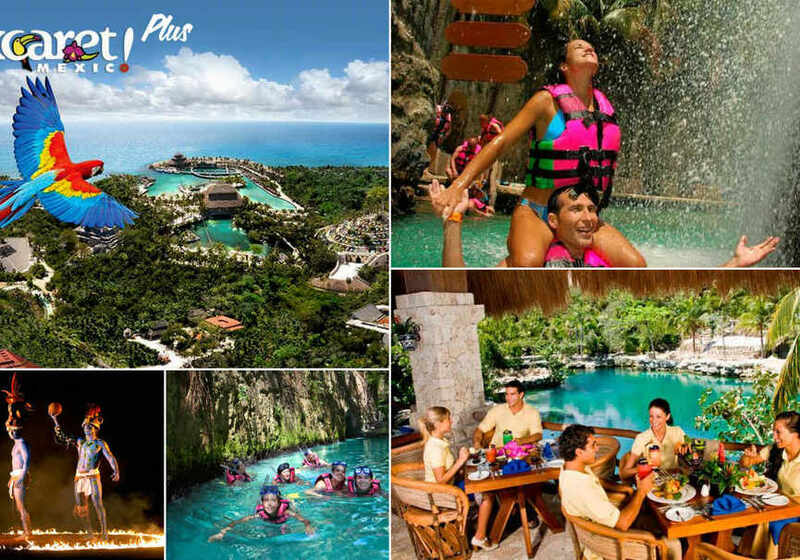 Do you know the Xel-Há Park in Riviera Maya? It is a natural wonder for lovers of water sports. 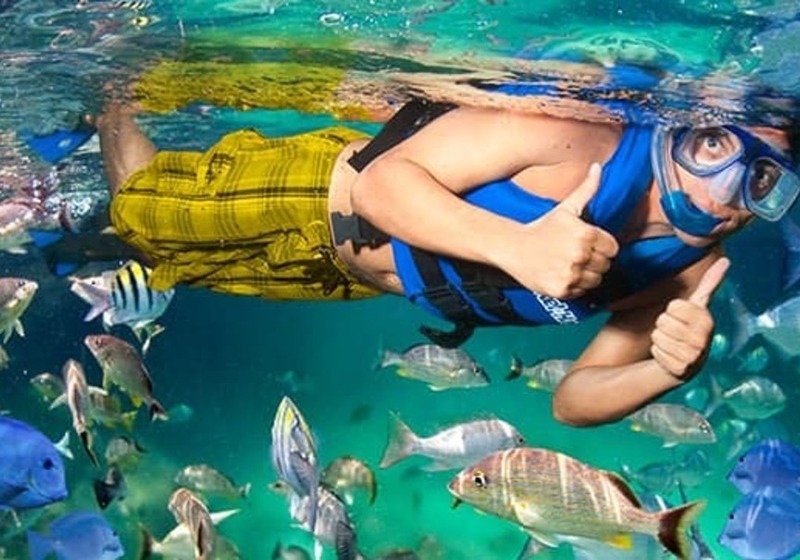 The Xel-Há Park is an impressive natural aquarium with many activities located in the Riviera Maya, near Playa del Carmen and the island of Cozumel. It is made up of a cove where the underground water of the Yucatan peninsula joins the Caribbean Sea leaving crystal clear and turquoise blue waters that surprise all the visitors who decide to come here. 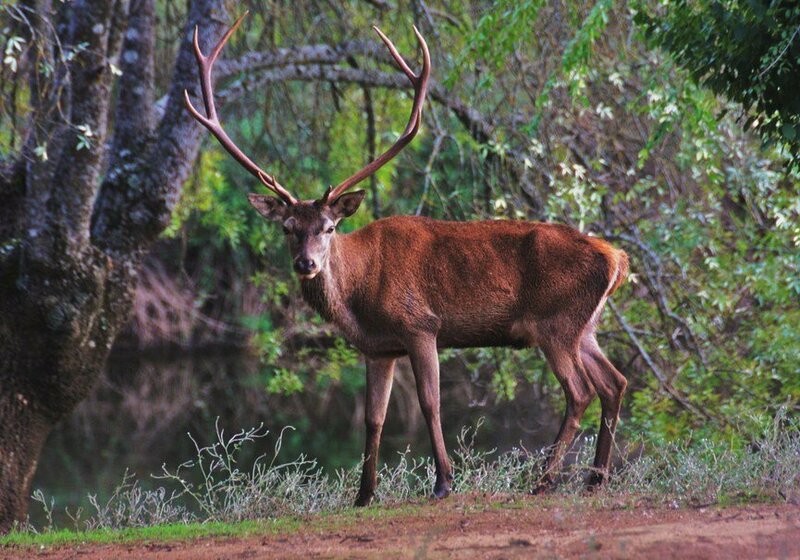 It is also a place of great importance for its multitude of marine and freshwater species, with more than seventy species of aquatic fauna. It is the best place to practice snorkeling, diving or snuba. We offer you a guided tour so you can fully enjoy this wonderful natural space of unsurpassed beauty and discover the most impressive natural aquarium in the world. 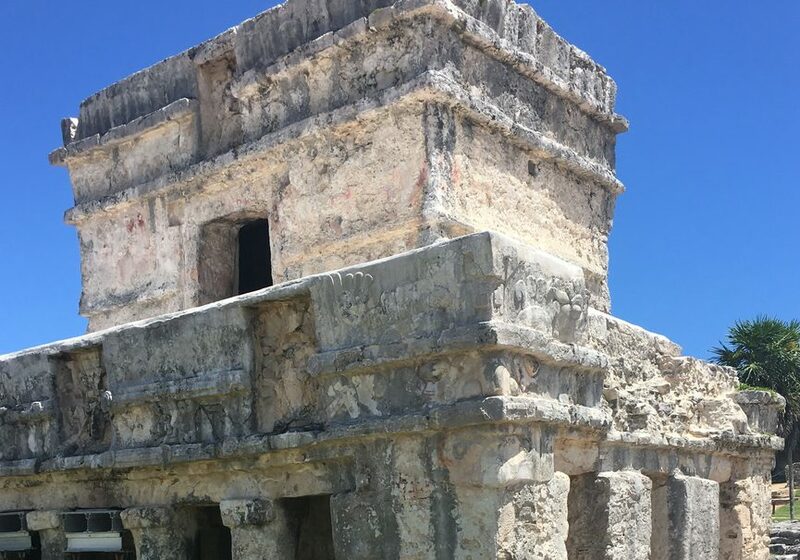 "Come to the Riviera Maya and enjoy this refreshing activity that will surely fascinate you to the fullest."